The longest, most beautiful and demanding race track in the world. 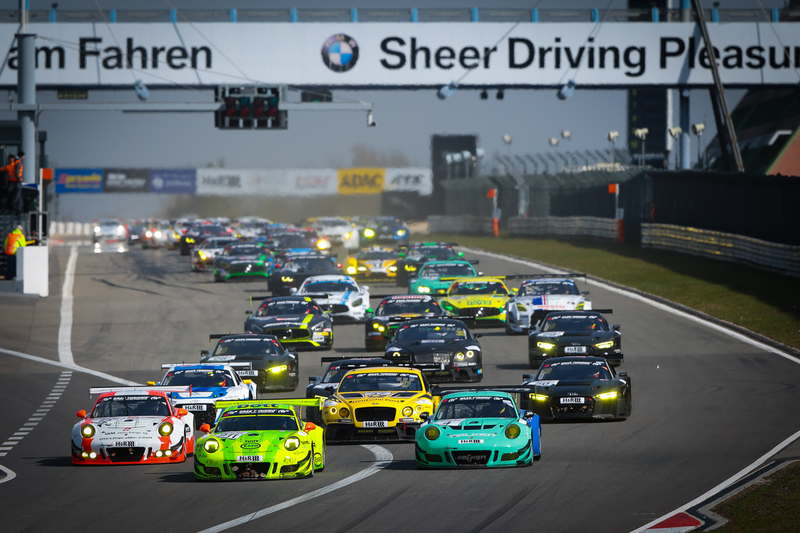 And the home of the VLN. 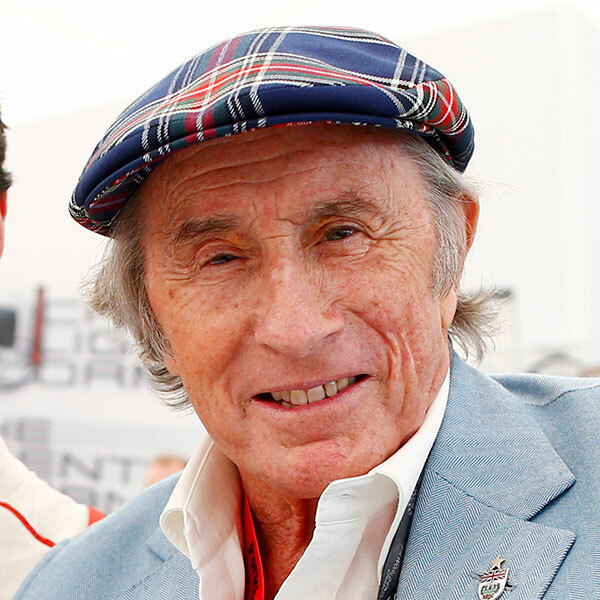 I called the track the “Green Hell” back then. I think there was no pilot who was not a bit afraid of the ring. In one lap, in seven minutes, we experienced more anxiety and tension than most people in their entire lives. 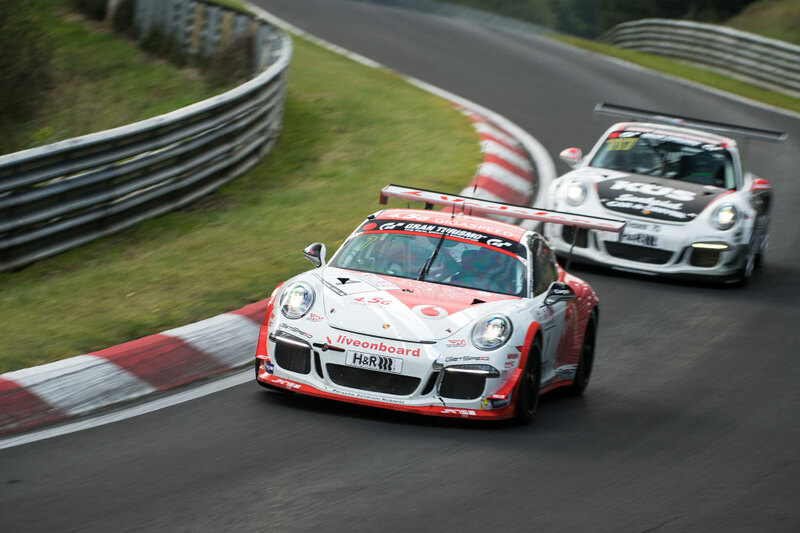 Even though there is no doubt that the Nordschleife constitutes the special appeal in the VLN endurance racing championship both for drivers and fans, the Nürburgring Grand Prix Circuit provides a number of highlights, too. During practice and race, the paddocks, the pits and the pit lane are open for the spectators. After the practice, the pit lane quite often appears to be a promenade to stroll around as all the drivers are happy to be available for a motor sport chat, provided that they are not busy with any repairs. The grandstands T3, T4 and T12 around the GP Circuit are open for the spectators and it is in particular T34 which offer fantastic views on the track. 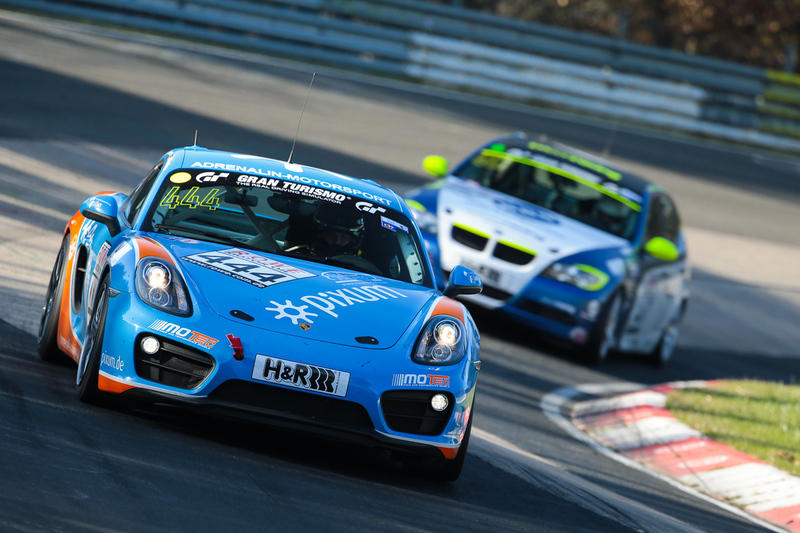 Even the most experiences racing drivers feel a cold shiver running down their back when they finally enter the legendary Nordschleife after about three and a half kilometres at the Nürburgring short version. This is where the really tough work starts. After the first slow left corner, you accelerate downhill. There is a walking train running in parallel to the race track on the right side for the about one kilometre long section. About mid-way of this quite fast passage follows the braking zone for a number of slow to mid-fast corners – overtaking manoeuvres are quite frequent here. The track section Adenauer Forst separates the men from the boys. 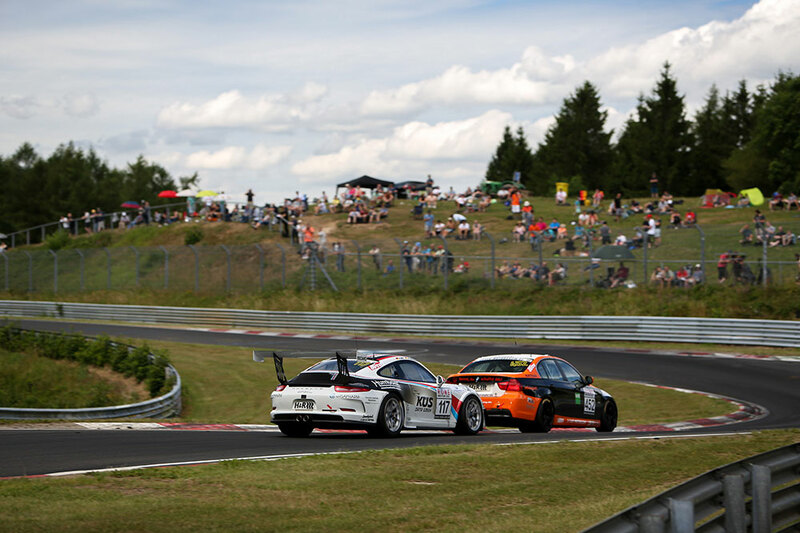 The exit if the fast Fuchsröhre is followed by an uphill section through a combination of corners which tighten more and more: right, left, right. The very last pair of bends is of a special kind. Throughout the last years, a very particular fan group has formed in the “Forst” which does not hesitate to start the about 15 minutes walk from the school in Adenau up to the spectator point. 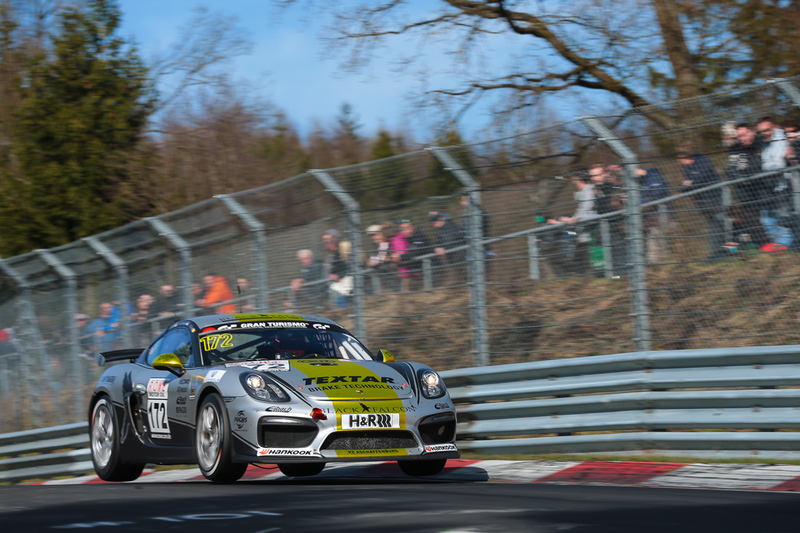 The spectator points Wehrseifen and Breidscheid come up with two highlights. 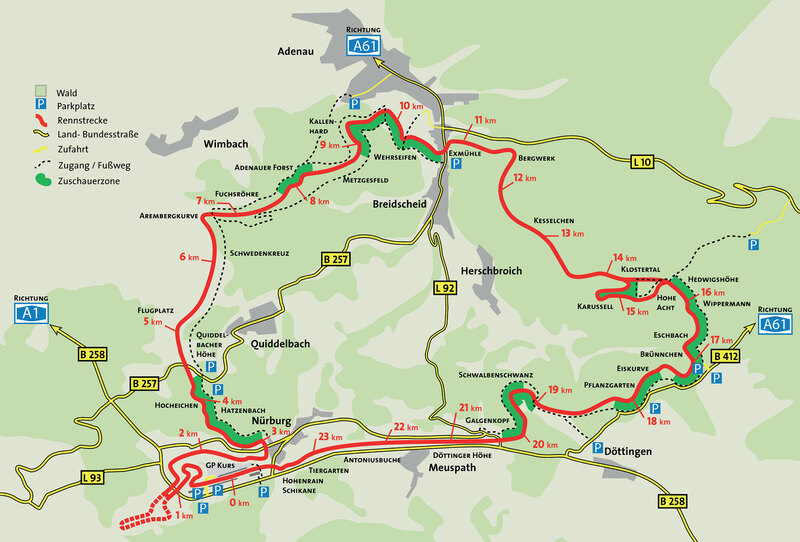 Whilst the Wehrseifen corner is the slowest point at the Nordschleife, the deepest point of the track at an altitude of 320 metres follows only a few hundred meters later. The Wehrseifen corner is very popular with the fans and it is also easily and comfortably accessible from the federal road. 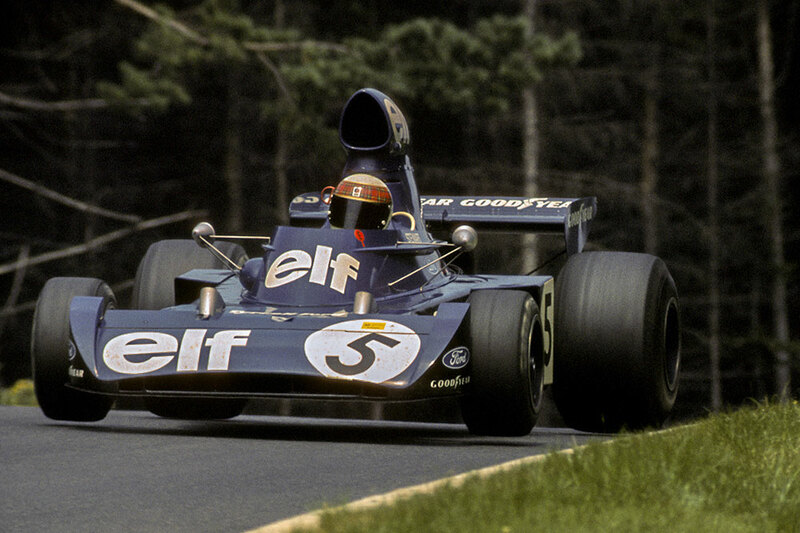 There are furthermore spectacular moments here during the race, from missing the braking points up to exciting overtaking manoeuvres. 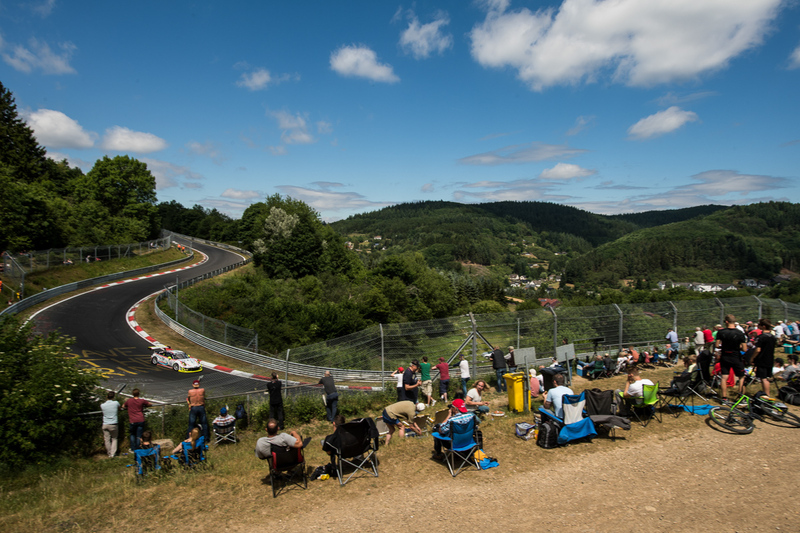 The most popular spectator point at the Nordschleife is the section Brünnchen. With an easy access from the federal road B412, a large parking area is located immediately beside the race track. 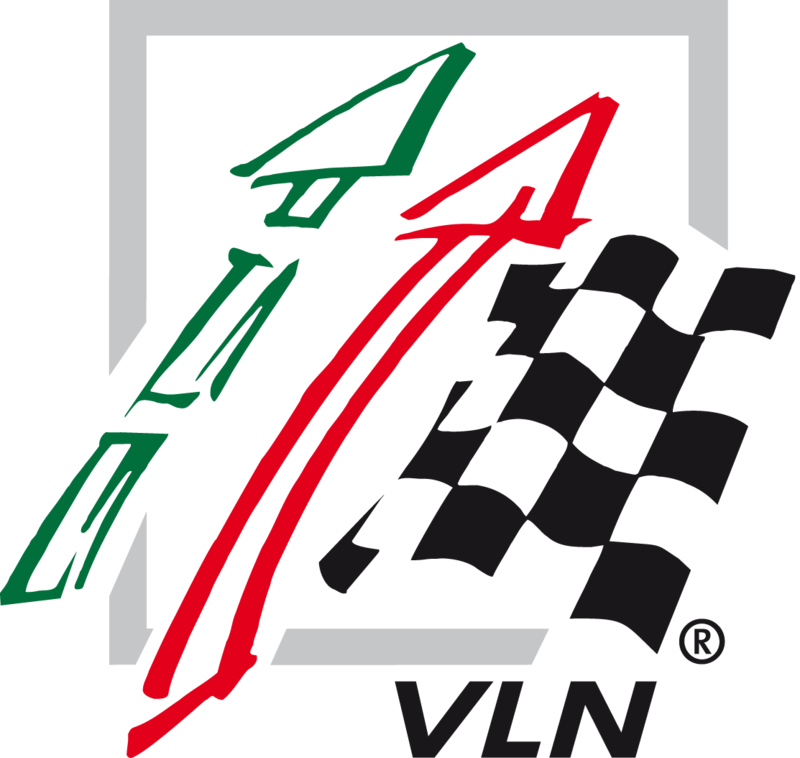 After a long left corner (Eschbach) follows a right hand bend slightly sloping towards the side which may cars take sideways in particular when the track is wet. After a short straight another uphill section follows in a right hand corner. Overtaking manoeuvres can be observed quite frequently during the race. Before or afterwards? This is a question which each driver at the Nordschleife asks himself some time. Either you brake before the “small jump” in Pflanzgarten or consequently and spectacularly afterwards – this is what separates the men from the boys. The jump lives up to its name because the race cars are getting very light at this point. You can also clearly see that a number of cars even loses contact with the track surface. The section Schwalbenschwanz is also often referred to as “small carousel”. 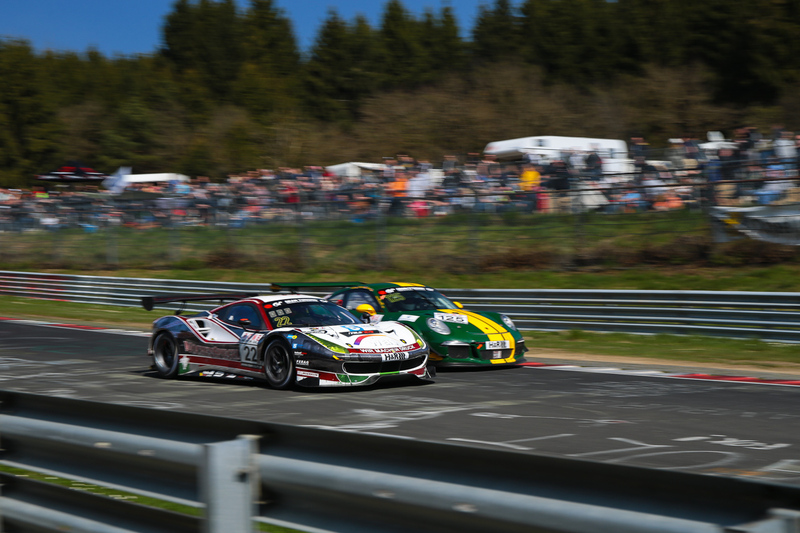 In contrast to almost all of the other sections at the Nordschleife, the spectators at the “Schwalbenschwanz” have the option to see the cars from either side of the track. The inner side of the corner is accessible on foot from federal road B412 taking a gravel road. Spectators are requested to use the car park on the other side of the federal road. Alternatively, a small pedestrian tunnel gives access to the other side of the circuit.